Don’t spend the money on factory Acura wheels when you can find OEM replica wheels that give you the same performance without the cost. If you buy wheels directly through the manufacturer, you will be paying three times the amount for a factory replica wheel. 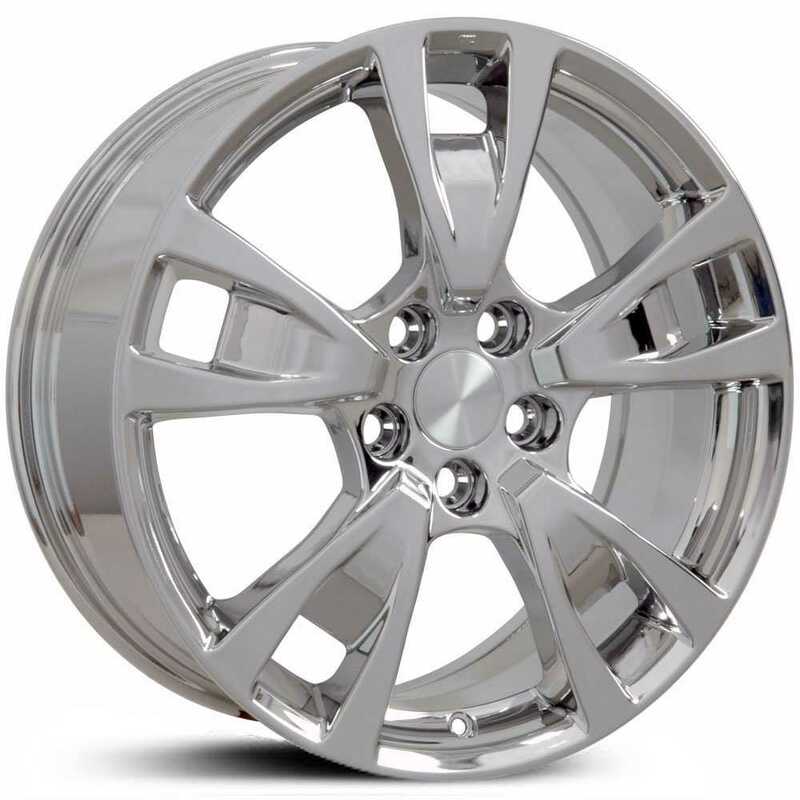 Buy Acura wheels from a company that has been in the automotive business since 1985. Buy with confidence from Hubcap, Tire & Wheel. 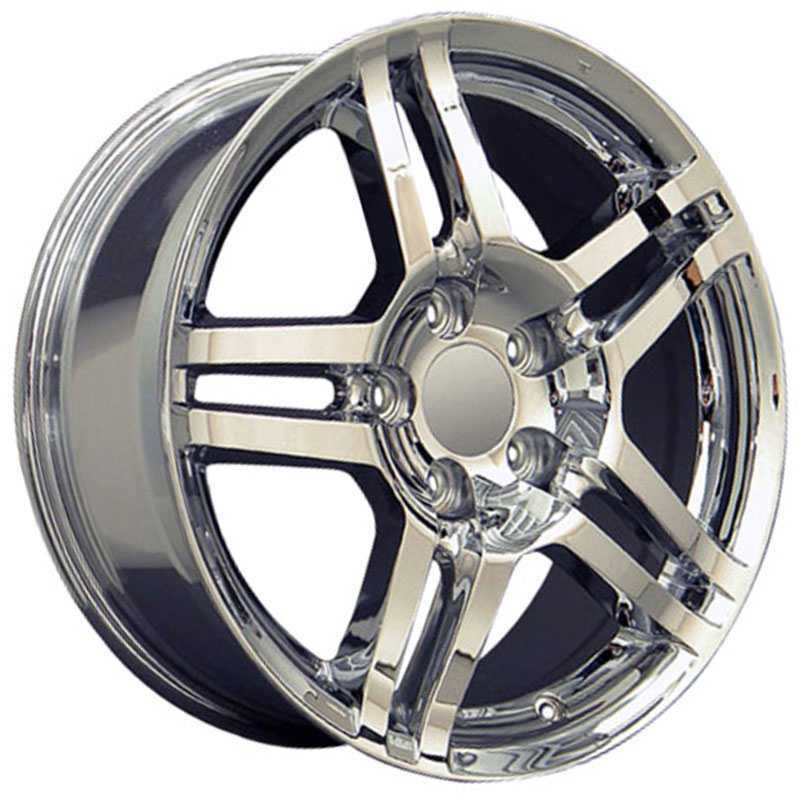 We ship Acura wheels right to your door ready to mount on your car or truck. Don't forget, to check out our tires because we can also ship custom Acura wheel and tire packages for FREE anywhere in the continental USA. Your Acura wheels will fit your car or truck guaranteed or your money back, no questions asked ! 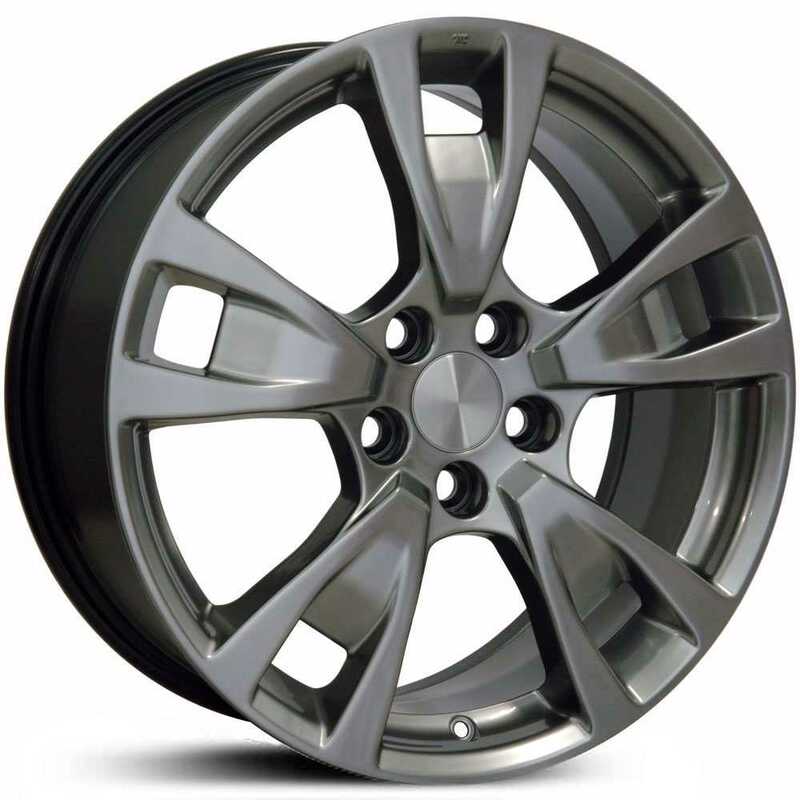 Acura OEM replica wheels have the same strength and durability without losing the looks. 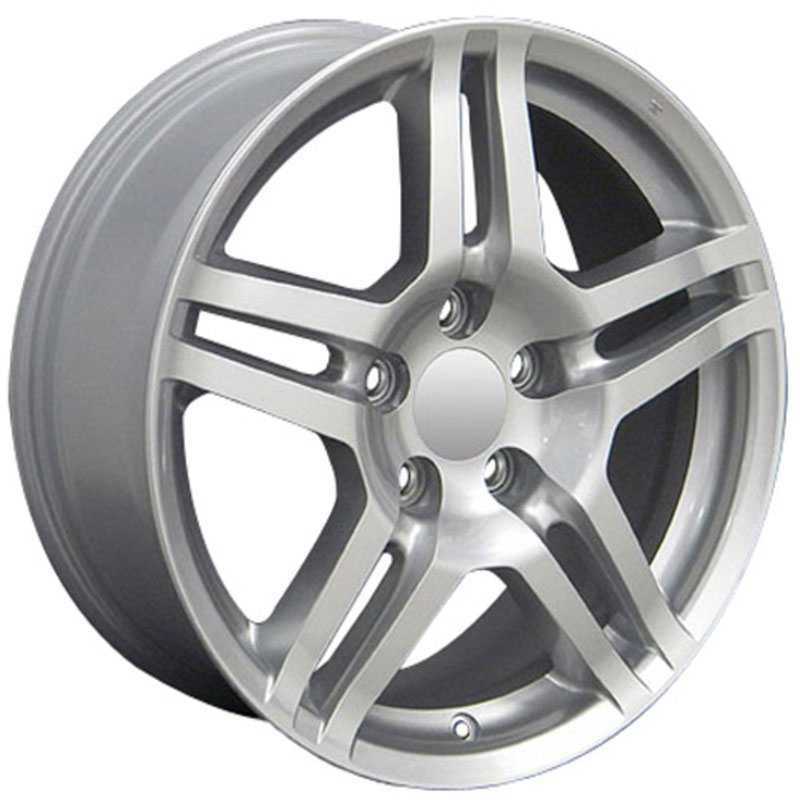 Find Acura TL OE replica wheels in different sizes and finishes. Choose from chrome, silver or the new PVD finish. Maybe you wrecked one of your factory wheels from a curb or an accident. We have you covered. Keep in mind, there is FREE shipping anywhere in the continental U.S.A. if you order a wheel package or a wheel and tire package. If you are unsure about fitment or anything else, please don’t hesitate to call us. Our wheel and tire experts are ready to help you out and answer any questions you might have.